It was a relatively quiet January transfer window in England, with the big guns electing to keep their stash in the bank and make do with the players at their disposal. Most of the deals were done by the mid-table and lower league clubs, as they struggle to secure their place among the elite next season. Below are ten notable moves from the recent January transfer window. 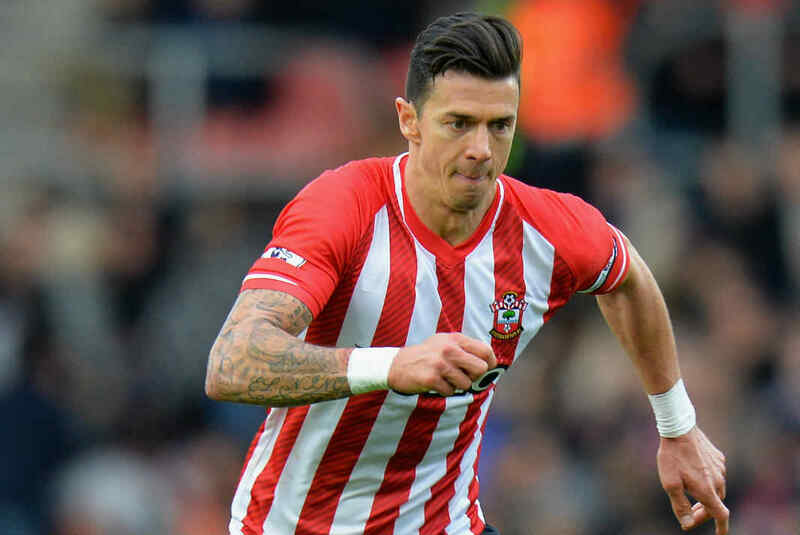 The experienced Portuguese defender in search for one last payday swapped the relative stability of Southampton for the uncertainty of West Ham in a £8 million pound deal. The drama for the European Championship winning defender was almost immediate, as he played his part in a comprehensive 3-1 win over his former club only two weeks after the transfer. Martin Olsson who has twice been relegated from the Premier League will be hoping to buck the trend this time in his spell at Swansea. Signed for a modest £4 million, the performance of the Welsh club has improved in his short time there, with club and player looking a good match for each other. 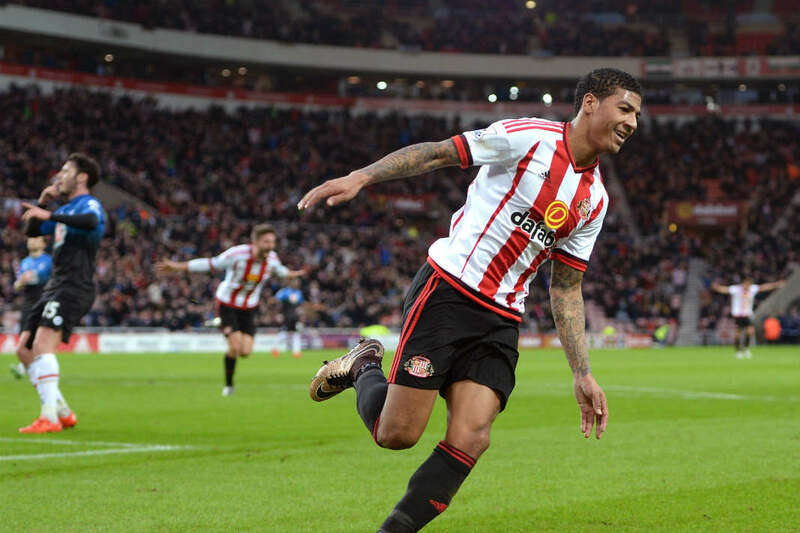 Sunderland fans must have been heartbroken to see one of their better players leave the club in the middle of yet another relegation battle. 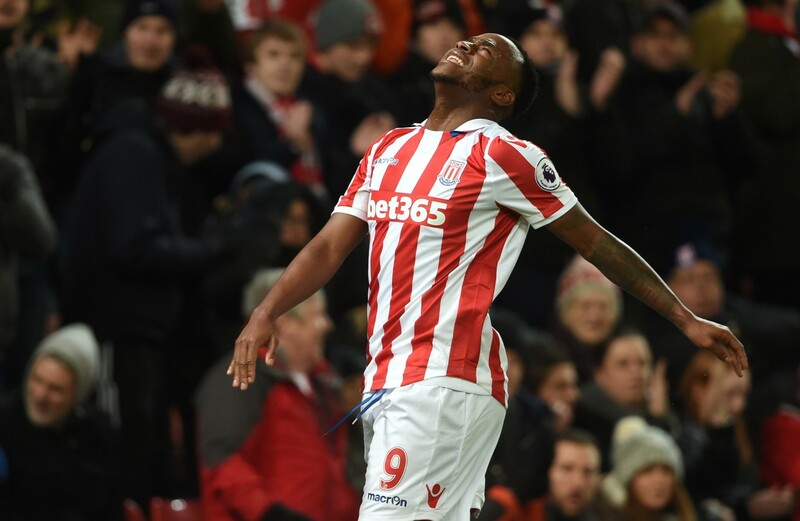 Saido Berahino’s wish to leave West Brom finally came through this window, as the hierarchy finally sanctioned a £12 million move to Stoke City. The 23-year-old Burundi-born striker, who scored 36 goals in 121 appearances for West Brom was close to joining Tottenham a while ago and will be eager to impress new manager Mark Hughes. 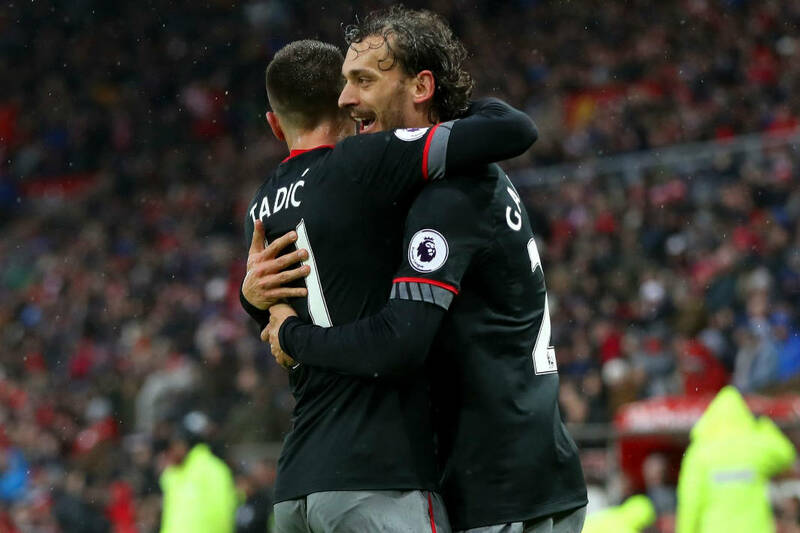 Italian International Manolo Gabbiadini decided to swap the Serie A for the competitiveness of the Premier League, joining Southampton in a reported £17 million deal. Comfortably playing just off the striker or as the leading man, Gabbiadini will be in for tough competition at St. Mary’s Stadium. He has however started to make his mark at his new club, with a peach of a goal in the 3-1 defeat to West Ham. It is remarkable how much Memphis Depay’s stock has fallen in the past 18 months; from Eredivisie player of the season and highest goal scorer in 2015 to an unwanted player in Manchester United in 2017. 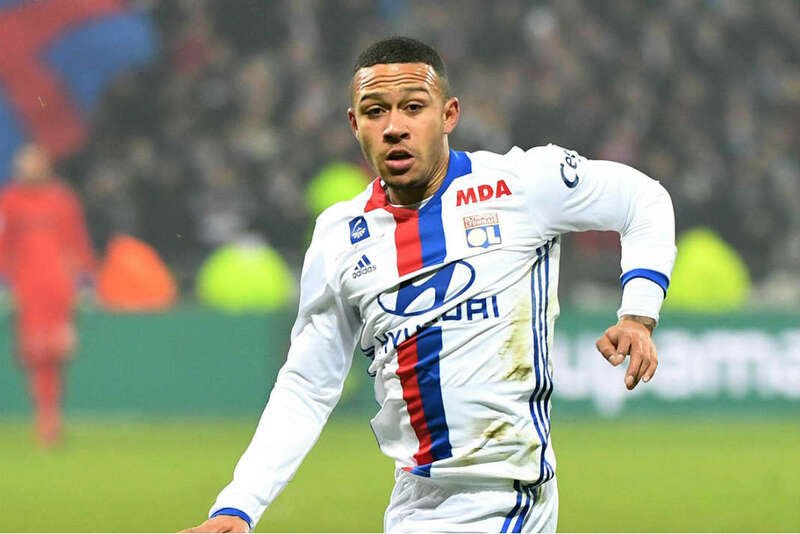 Many expect the prodigiously talented Depay to bounce back to relevance in the colours of Lyon, and still end up on the books of one of the biggest clubs in the world. The deal is believed to be worth about £21.7 million. 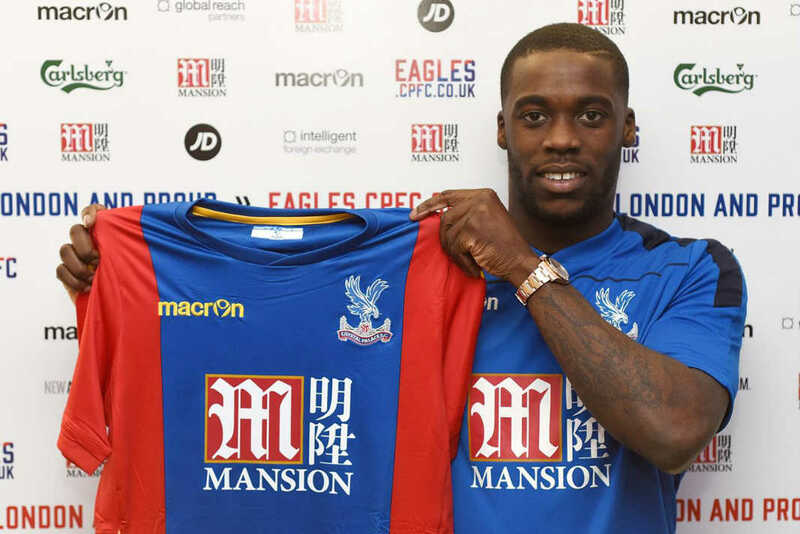 Not content with another full season on Leicester season’s bench, Jeffrey Schlupp jumped on the bandwagon of Sam Allardyce and his Crystal Palace side for £12million. On first evidence, the deal doesn’t seem to be working out for either party, with Leicester City and Crystal Palace battling it out at the bottom end of the table. 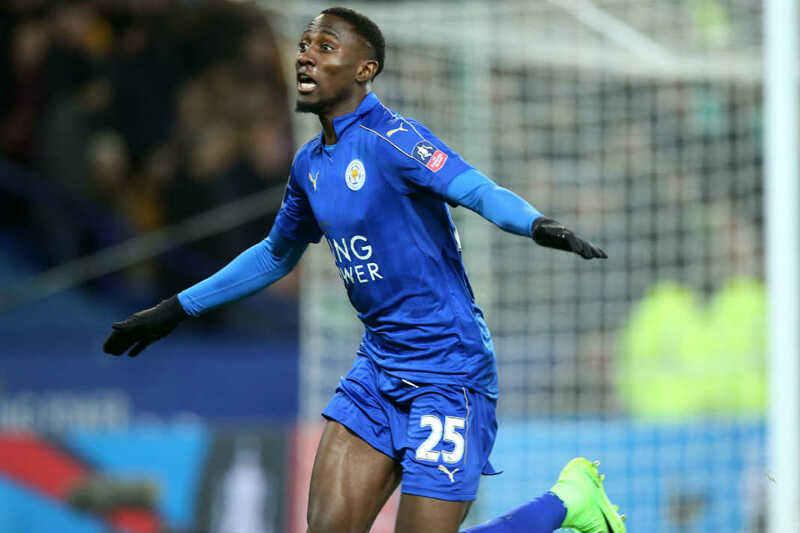 Leicester City’s continued search for N’golo Kante’s replacement continued to the shores of Belgium, as they recruited wonderkid Wilfried Ndidi in their bid to stem the tide in their shocking title defence. 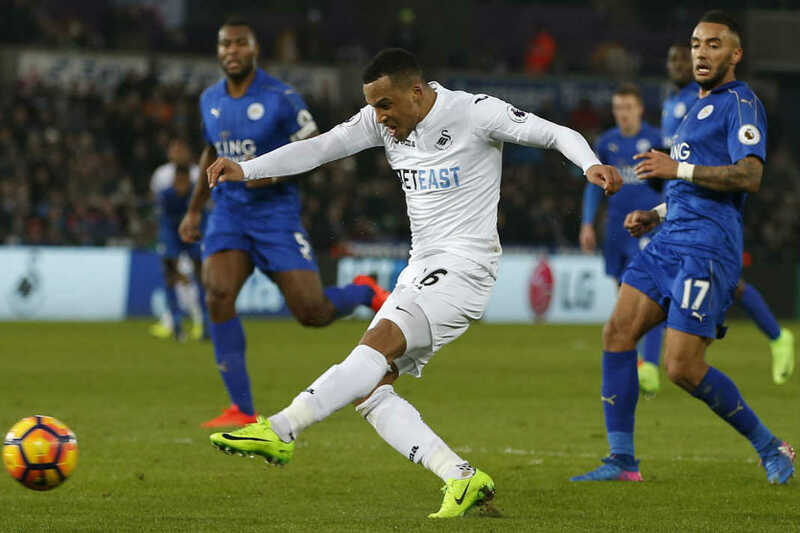 The deal, worth £15 million, barring an impressive debut in the FA Cup, the Nigerian midfielder/defender has struggled to cope with the pace of the Premier League as Leicester City continue to go through a dismal sequence. 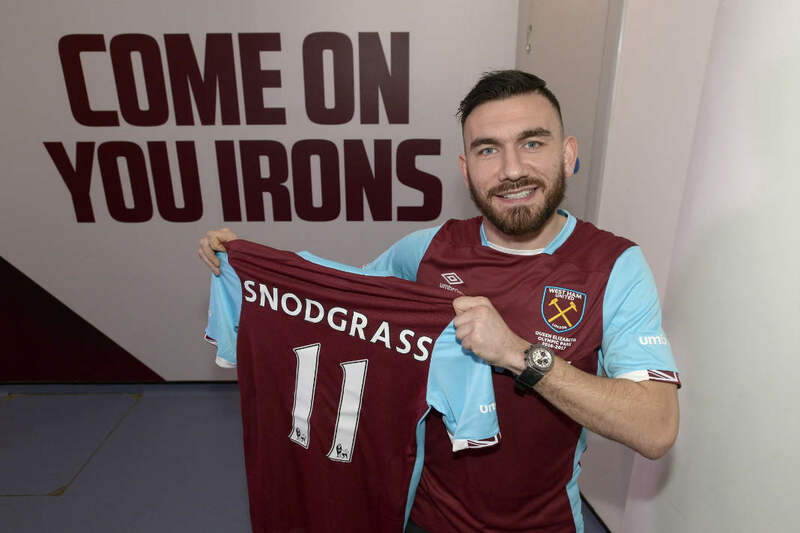 Hull City’s standout performer this season Robert Snodgrass decided to jump ship, departing Hull City and their relegation struggles for the relative security of West Ham. The Hammers with a Payet shaped hole in midfield will hope the Scottish International can continue the good form he showed for his former side. The deal was worth £10.2 million. 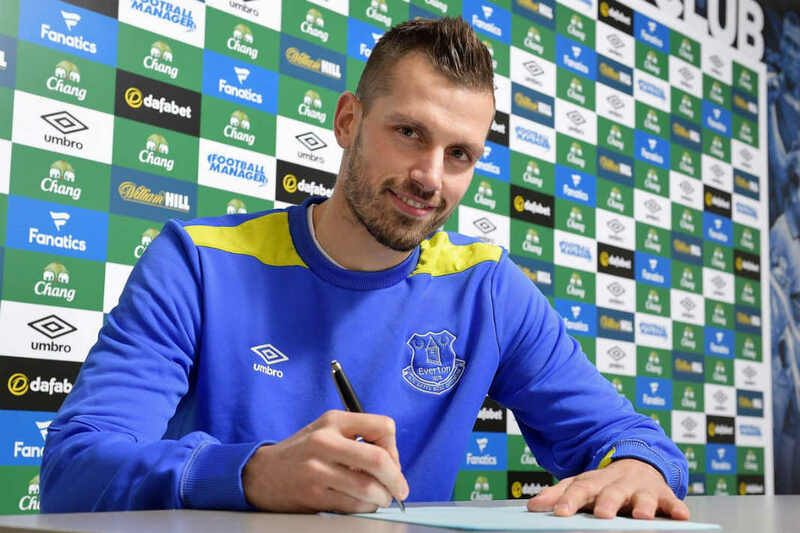 Arguably the biggest deal of the window was of Frenchman Morgan Schneiderlin from Manchester United to Everton. The 27-year-old midfielder, who was expected to be a big hit in the colours of United, was overlooked time and time again by both Louis Van Gaal and Jose Mourinho. On paper, the £24 million deal looks like a win for all parties concerned, as he is expected to form a formidable midfield partnership with Idrissa Gueye and Ross Barkley.